Whether you like your bracelets loose or close to the wrist, our Elaina Rose Gold Adjustable Chain Bracelet in Ivory Mother-of-Pearl is a delicate addition to any arm party. 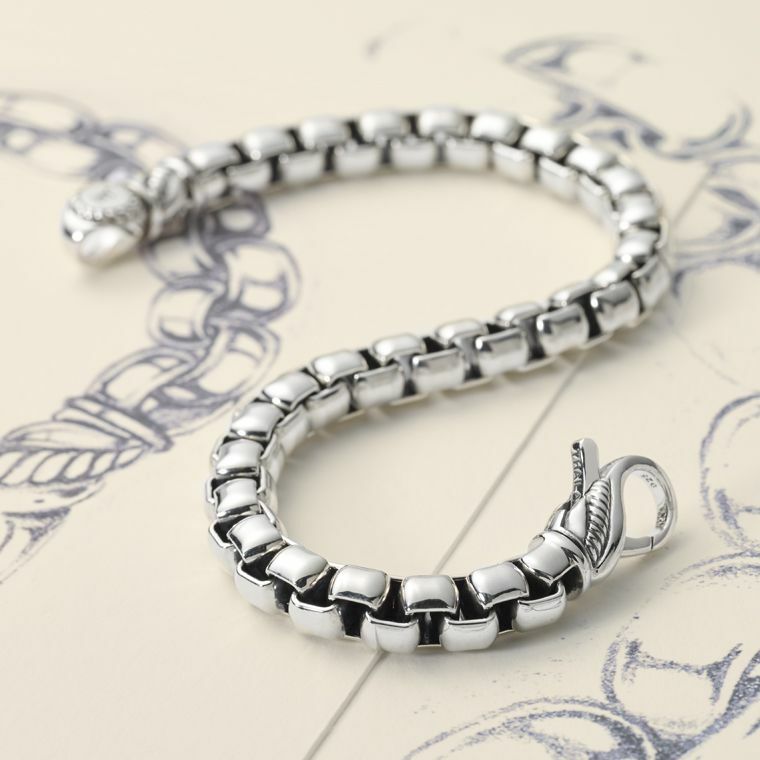 This stunning chain bracelet is a perfect go-to for everyday wear and adds a little extra sparkle to your outfit. Wear it alone or stack on more for a trend-forward look - either way, you can't go wrong with adding the Elaina Rose Gold Adjustable Chain Bracelet to your jewelry box.